Long time Atlanta Braves catcher Brian McCann agreed to terms Saturday with the Yankees on a five-year, $85 million dollar contract. This signing will make the 29-year old the highest paid free agent catcher in MLB history. McCann passes up catchers Joe Mauer and Yadier Molina as the highest paid catcher in baseball. 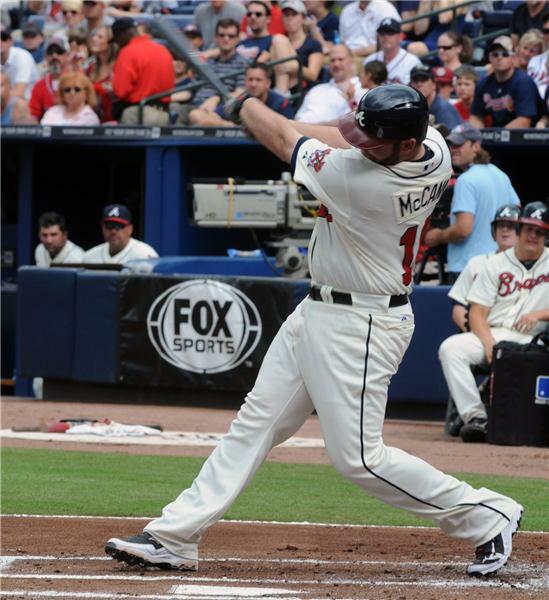 McCann is an Atlanta native and has played his entire career with the Braves, piling up 7 All-Star appearances. Brian McCann’s free agency this offseason attracted almost half of the majors and after his visit to the Bronx, he found his new home. With McCann being arguably the best hitting catcher in baseball for quite some time, he attracted the attention of many American League teams who could not only use him at catcher, but as a DH too. With Yankee Stadium being known as a hitter’s ball park, it’ll be interesting to see what kind of numbers Brian McCann will put up in 2014.